Think of Quick Home Offers as your “Easy Button“! 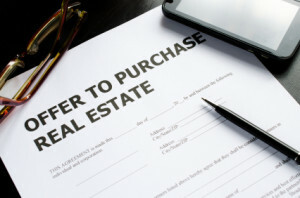 You sell “As-is”, meaning you don’t have to pay tons of money to repair the property! What do you think we did well? Made a very reasonable offer! Tell us about your situation and how we helped… My son has lived in the house since 1998; I live in Colorado. 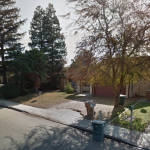 My son bought a new house and I needed to sell the Woodmere house in California without coming going out there. – Thomas B.
It’s very easy to get started! Just submit your information above or below to get started. Then, Adam will reach out to you to have a quick chat about the details of the property. After we get a few bits of information about the property, we will give you some ballpark figures of where our offer would be. If you decide the figures work for you, Great! We’ll have a quick look inside and you’re one step closer to having your property sold. Choose your closing date! Once we close you’ll receive your check. Yes, it is actually that easy! If your property can’t qualify for financing, often times agents or Realtors will call a company just like Quick Home Offers to purchase the property. This leaves you paying the agent and escrow fees, netting you less money. 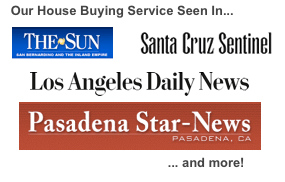 Many “We Buy Houses Reseda” and “Sell House Fast Reseda” companies will not take the time to understand your needs and specific situation, meaning a harder process for you! We work differently by crafting a solution and offer around you making it an easy process for you. 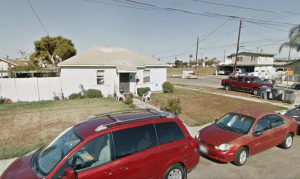 bad rental tenants, code violations, and more! As you know, there can be lots of problems if you’re selling a house the conventional route. Just a few examples are having to clean and repair the entire property, having tons of strangers walk thru the property, and inspectors who will find everything wrong with the house. 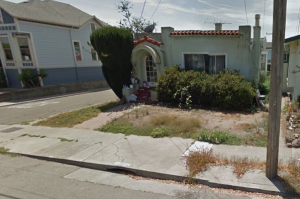 Sometimes, if you don’t repair the property, it might not even qualify for financing! In short… If you want to sell your house fast in Reseda without spending thousands of dollars on repairing the property, we are here for you! 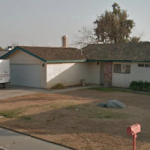 We Buy Houses Reseda California – Sell House Fast Reseda and other areas including Ventura County, Greater Los Angeles Areas, Inland Empire, Central Valley Areas, Bakersfield, the Bay Area, and other cities. 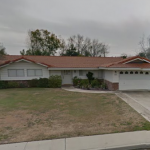 If you need to sell your house fast in Reseda California, connect with us!